As you may (or may not) know, we are knee deep into our renovation project, and the whole office is torn apart. We have moved our operations into our Demo room and warehouse so that we don’t disturb the workmen. The good news is that most of the walls are painted and the flooring is being installed, so we can see the light at the end of the tunnel. 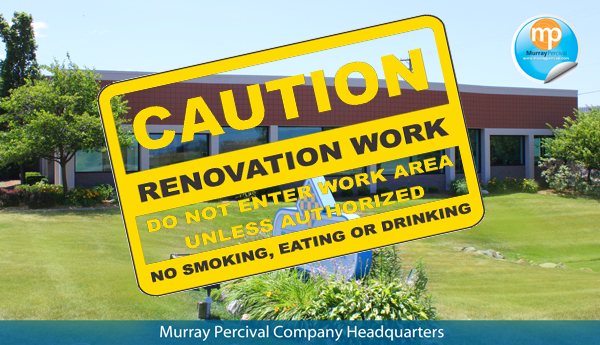 It’s been a challenge; however, our hopes are high as we see each step of the renovation process get completed.